SAN LUIS BATANGAS| Located next to some of the best diving spots in the Philippines, Summer Cruise in San Luis, Batangas is now becoming a favorite destination for local and foreign travelers, budget and solo travelers, and to those who just want to go and relax or go on a quick water adventure such as scuba diving, fishing or snorkeling. 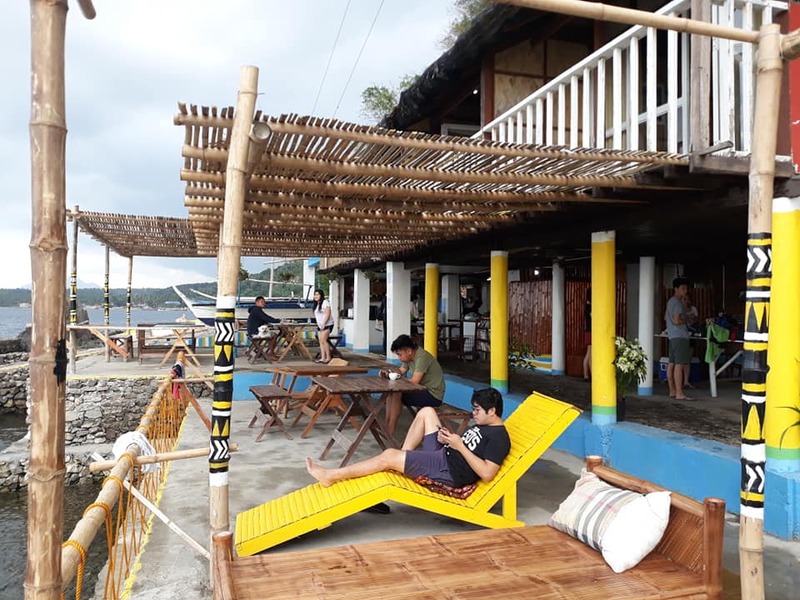 If you are looking for a budget-friendly resort in San Luis, Batangas, I found one resort that would definitely fit your budget and you could still have a relaxing time, SUMMER CRUISE! 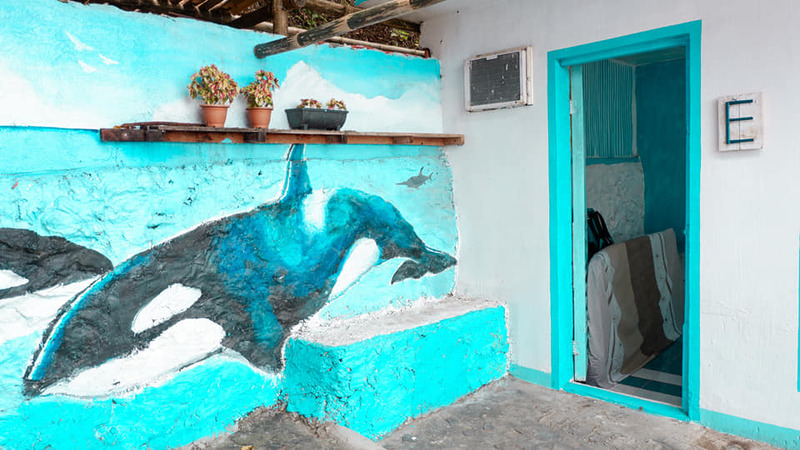 Since I am not far away from San Luis, I decided to explore a bit and booked a room for a night. HOW TO GO TO (Summer Cruise) SAN LUIS BATANGAS? It is very easy to commute to San Luis Batangas and if you have a car, you can just Waze your way to the Parking Areas found in Barangay Balite. But to reach Summer Cruise, you should ask to be dropped off at the Parking A where a boat will be waiting for you to take you the resort. Otherwise, you can also walk to the resort. A boat ride for a few minutes will bring you to Summer Cruise situated on the side of the hill. 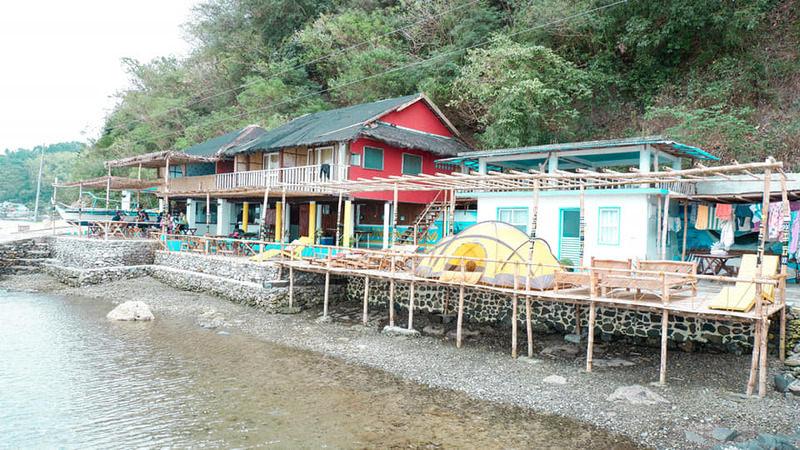 First impressions: I loved the rustic nipa hut-inspired colourful accommodation. 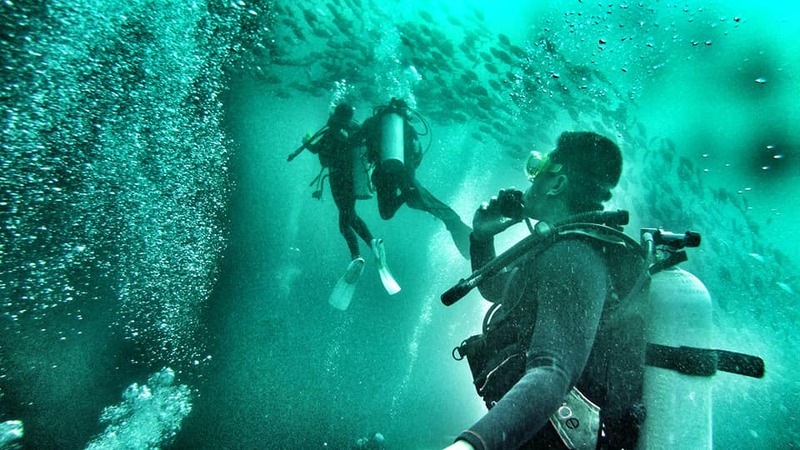 If you plan to just relax, scuba dive, snorkel, free dive, or even some angling, Summer Cruise also accept day visits making it an ideal place to go because all these activities can be organized by them. But for the mean time, let me sit, relax and enjoy the cool breeze and ocean view. Towels are also available at the reception area and next to it is their open kitchen. For those who want coffee, you can also help yourselves to some instant coffee free of charge. You will also find Japanese books in the area since the resort is Japanese managed. Though I don’t know how to read them, but I just like how things are so organized in the resort just like these books. 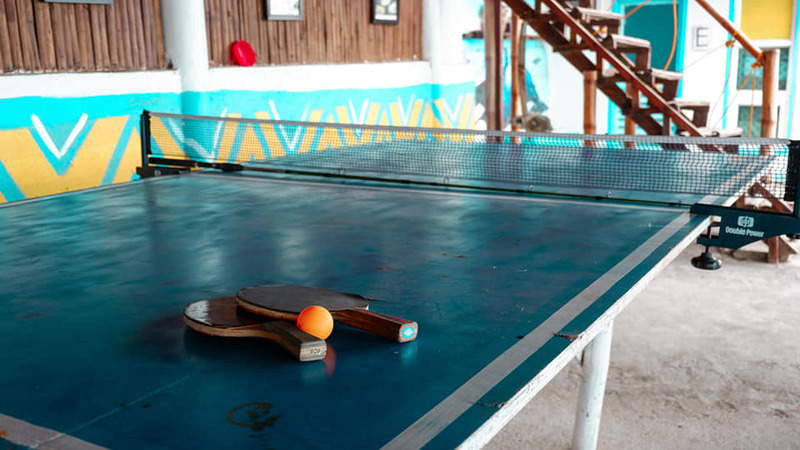 Invite your friends or someone for a game of table tennis which is also available free of charge for the guests. Otherwise, you can just lounge and relax in one of they bamboo sun beds they have facing the ocean. This is actually one of my favorite spots because it so quiet and you don’t get the full sun most of the time in this spot. Summer Cruise only has 6 rooms that is why booking ahead is required. 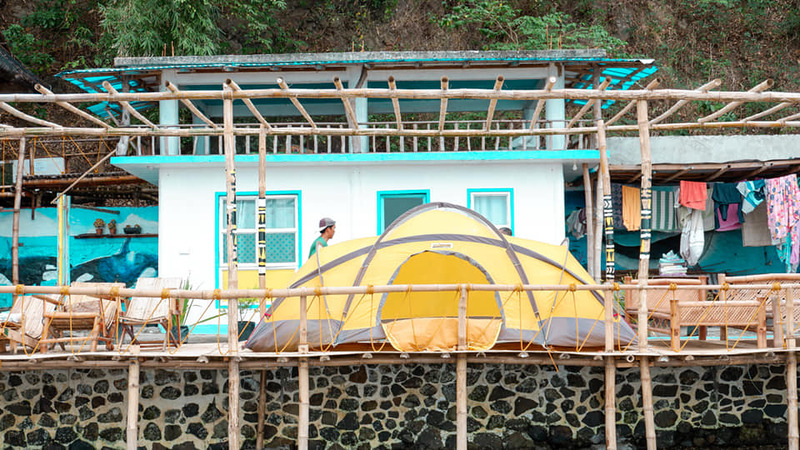 You can either stay in a tent, or you can get yourself room. I personally liked the room on the second floor where you can wake up to a spectacular view of the ocean without getting out of your bed. That’s priceless! Other rooms are also available on the ground floor which I also like because of the artistry and the detail they put in each room. Other rooms have their own toilet and bath, while others have a common toilet and bath. If you look straight out from the resort, you will find a tide pool that fills up during high tide. A nice place to swim specially for the children because it stays calm most of the time. A weekend getaway is never complete without checking out their food. You can bring and cook your own food with a charge of course, or you can just order from their restaurant for your meals. I recommend ordering at their restaurant! Why? Because they are deliciously prepared and they have a good chef that can make an ordinary dish into a palatable masterpiece! All of their meals are also served with a soup as a side. If there are many guests in the resort, instead of ordering a a la carte, you may also avail of their Buffet Lunch for Php 350.00. It’s worth it! 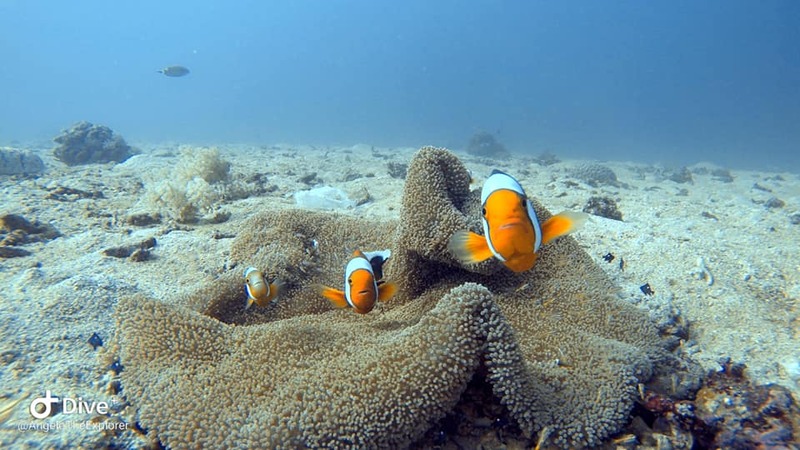 What makes San Luis and other nearby coastal municipalities such as Bauan and Anilao famous is the breathtaking coral reef and marine animals making it one of the best diving spots in the Philippines. 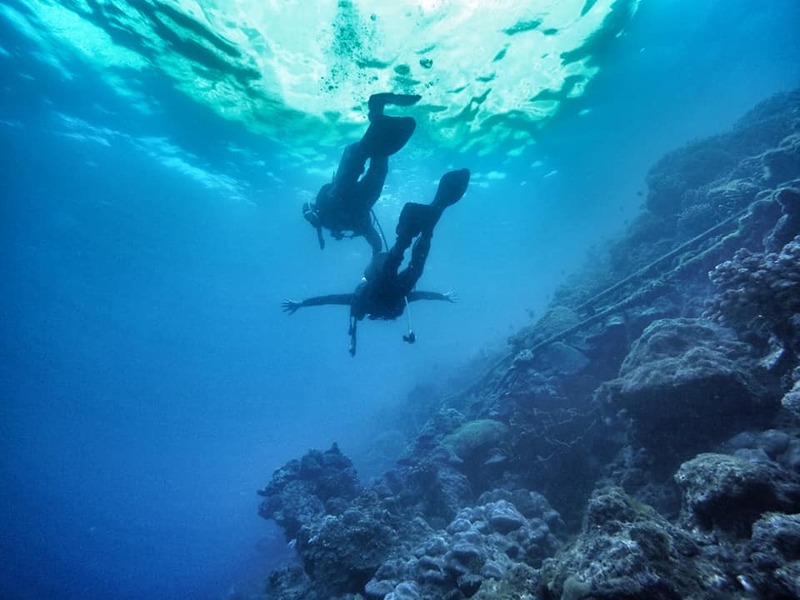 If you want to learn scuba diving, Summer Cruise is the right place and one of the most affordable places to do it. Few months ago, I did my PADI Elearning and PADI Open Water Certification, so during my visit, I did 3 dives with Summer Cruise. 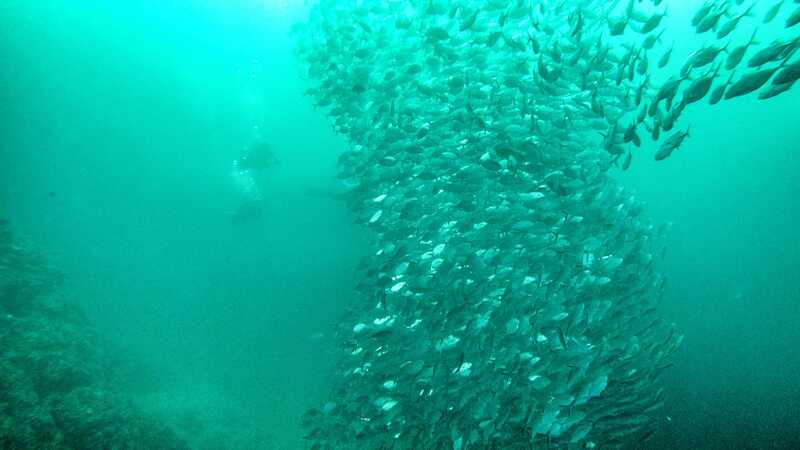 On my first day, I decided to join local guests for Discover Scuba Diving just right in the front the resort. 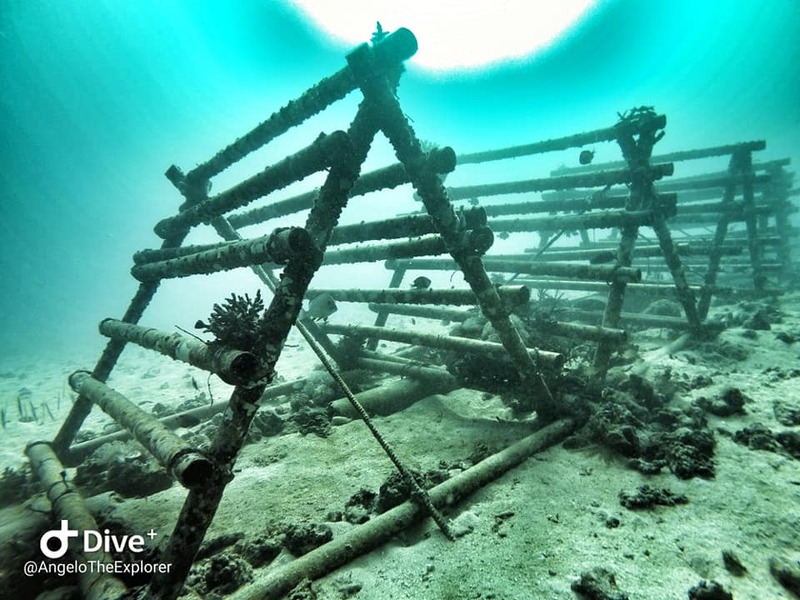 The second one was in the afternoon at a Marine Sanctuary in Binukbok Point in Bauan Batangas to see the famous Tornado Jacks. And the third one was not far from Summer Cruise at all, a few minute boat ride would take you to Ligpo Cave which was deeper and also amazing! 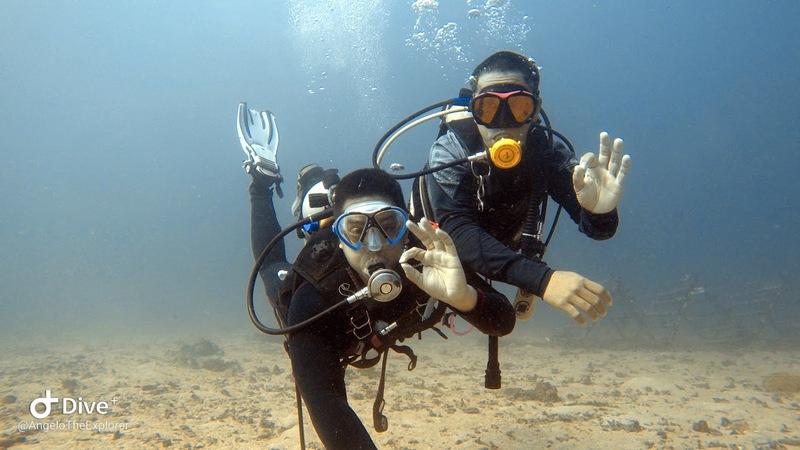 I am grateful to be accompanied by Kuya Masoi, one of the many friendly Dive Masters at Summer Cruise. So I wore my suit and boots, checked my weights, attached the (Bouyancy Control Device) BCD on the tank, checked the regulator, made sure everything is working out, hopped on the boat, dive and repeat! The underwater sights were incredible. I couldn’t shout with my regulator in my mouth, but I was screaming with excitement! What an amazing underwater world! 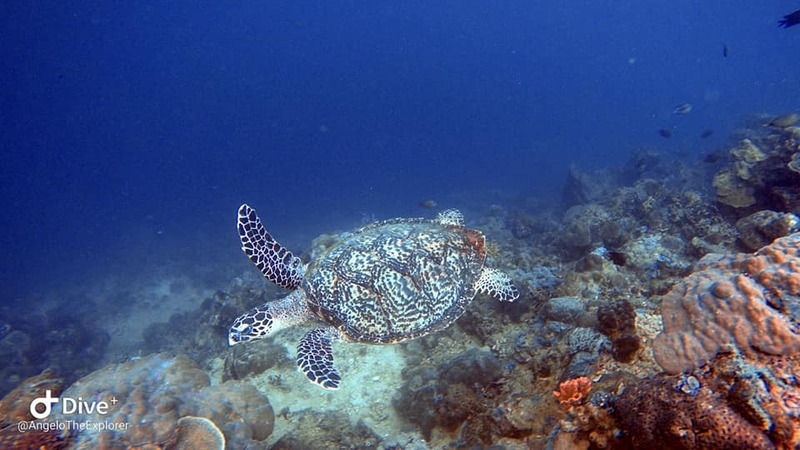 The first dive was right in front of Summer Cruise and the coral was amazing and we even saw a Hawksbill turtle. During the second dive the Tornado Jacks suddenly appeared from the bottom of the ocean floor putting up a nice show right in front of the divers. Plus, we saw another huge turtle just swimming happily along with us. 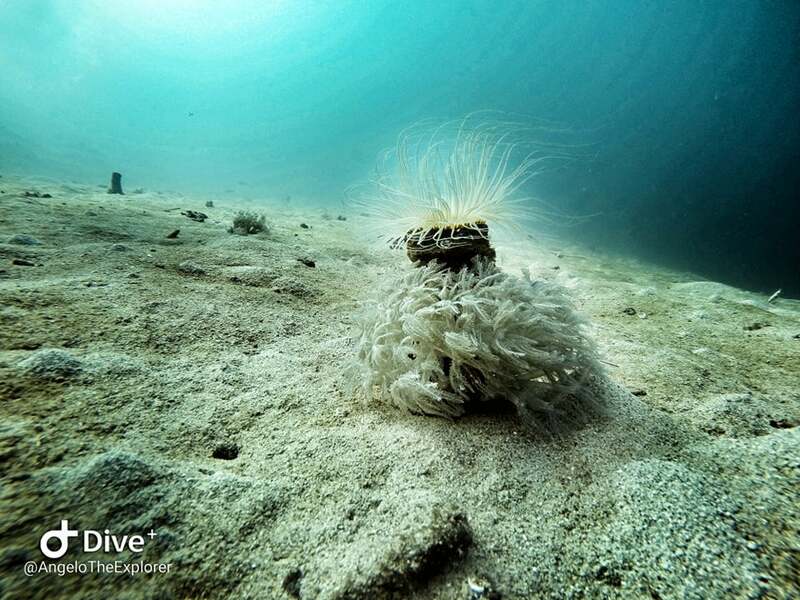 Another amazing dive! On the next day, I did my last dive at Ligpo Cave and that brought another amazing underwater world. 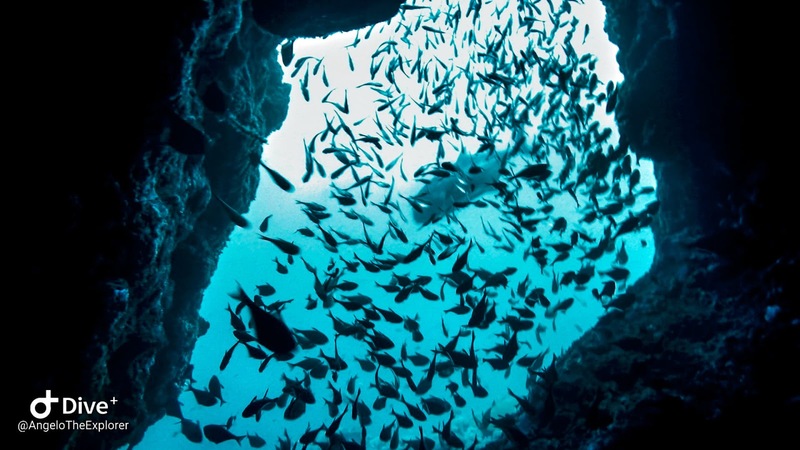 It wasn’t that far from Summer Cruise and what makes this different was we entered into this small cave rich in marine life and as we were inside this huge jack fish suddenly appeared and I was happy I was able to capture it just in time. 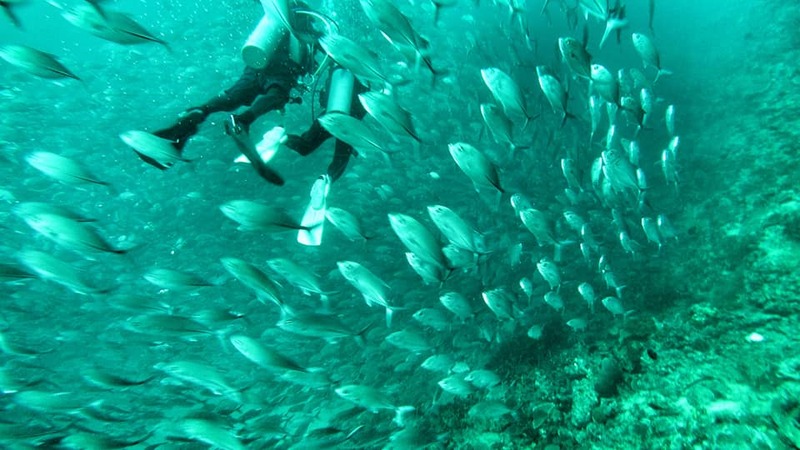 If there is one word I would say about diving with Summer Cruise in San Luis Batangas, it would be SPECTACULAR! 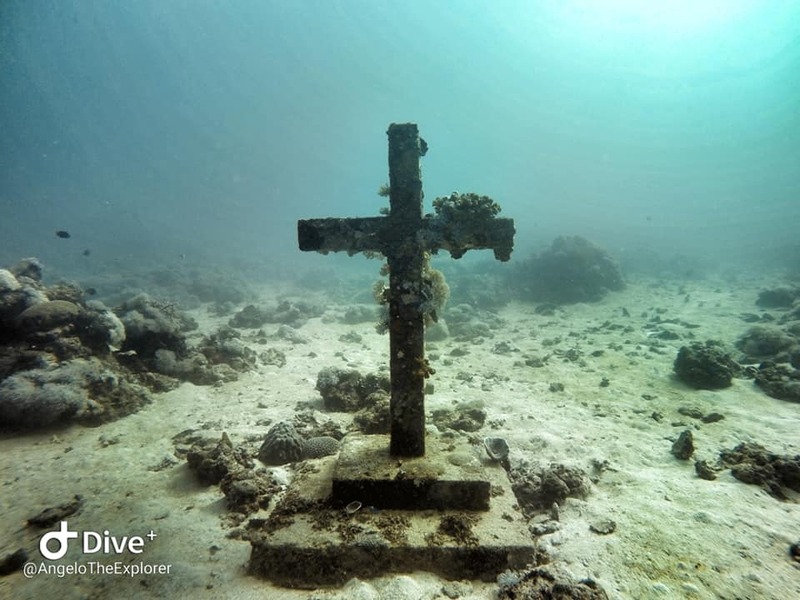 Though I haven’t tried the other diving destinations, I wasn’t that hard to please seeing a vibrant underwater marine life. 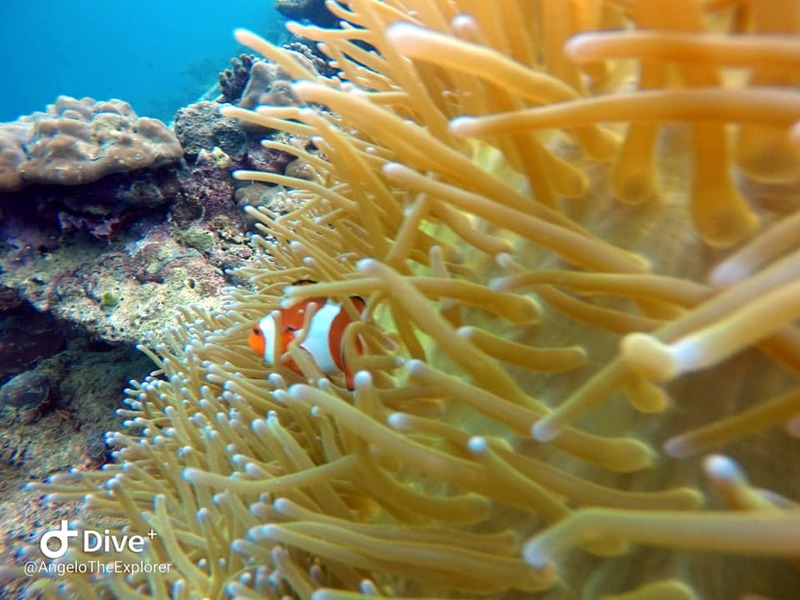 The abundant colors of the coral reefs and the different species around San Luis and Bauan was really something else everyone should try to experience. I wish I could extend my stay at Summer Cruise, only if its a long weekend, I wouldn’t mind staying here as it was definitely one of the most relaxing places to stay without traveling far from Manila. I would like to extend my sincerest thanks to Kai Takagaki and his Family for their great hospitality. I would also like to commend the staff for being so nice and helpful , also the dive masters and their staff, you guys are all amazing! 50% Deposit is required to secure your reservation! Please be reminded that this is first come first served basis. Before you deposit, please confirm the availability of the room.